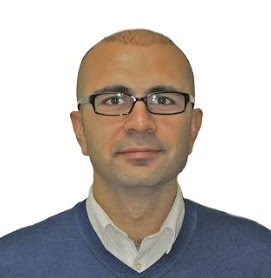 Dr. Bulut is an Associate Professor of educational measurement and psychometrics as well as a member of the Centre for Research in Applied Measurement and Evaluation (CRAME) at the University of Alberta. CRAME is a research-intensive centre in the Measurement, Evaluation and Cognition (MEC) area of the Department of Educational Psychology in the Faculty of Education at the University of Alberta. Dr. Bulut's primary research areas are centered on educational and psychological measurement, evaluation, psychometrics, and technology integration in education. Specifically, his current research interests include computerized adaptive and computer-based testing, automated feedback and score reporting, survey design, psychological testing, and statistical programming using the R programming language.